One of the popular destination for both tourists and locals is the “100 Yen shop”. You can buy almost everything in these shops and it’s almost impossible to leave the shop empty handed. 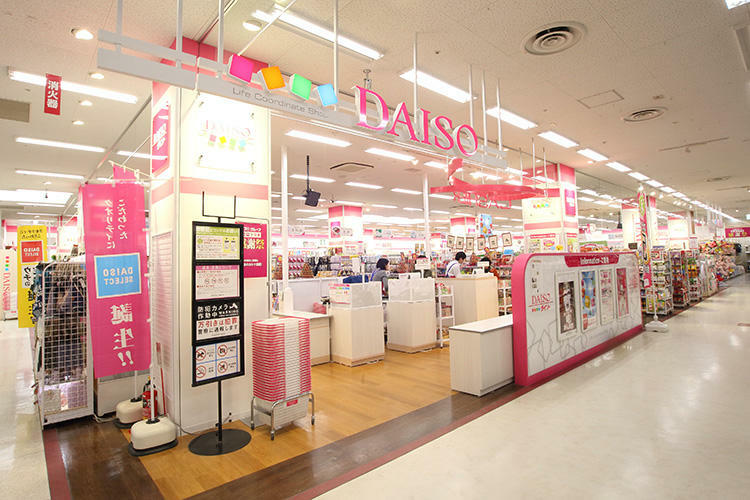 Shops like Daiso, Seria and Lawson 100 are one of the most popular 100 yen shops all throughout Japan. Daiso being popular even outside Japan. Please keep in mind that “Hyaku En” shop is really a 108 yen shop because you need to pay the tax on top of the 100 yen cost. After frequenting these shops, we were able to identify which you should and you should not buy in these shops. 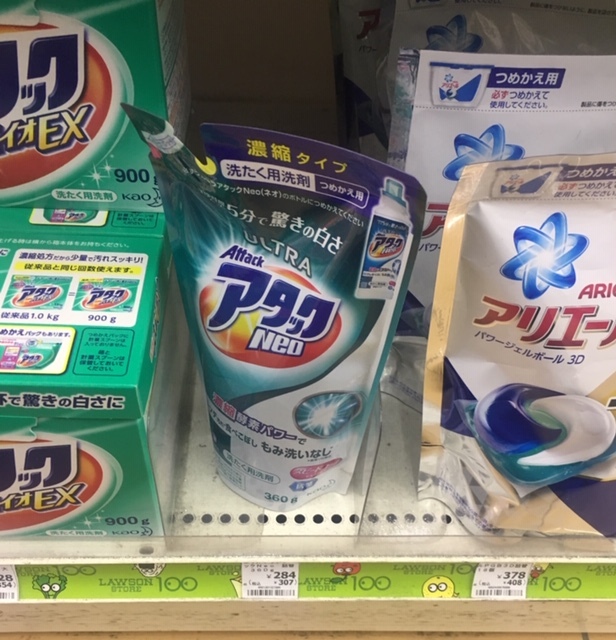 If you’re a student on a budget, we would like to share some tips and comparison of Prices of 100 yen shop versus normal grocery store. Yes, there are items lower than 100 yen in Japan. 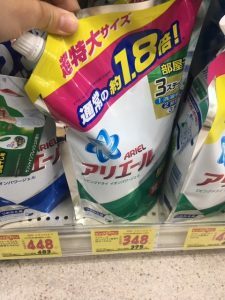 Laundry Soap (liquid form) – You will be surprised to know that liquid detergent costs more in 100 yen shop. The Attack (Neo) detergent in Lawson 100 shop costs 284 yen (307 yen with tax) and only has 360 ML while Ariel liquid detergent in my local supermarket cost 348 yen (375 yen with tax) for 1.35 liters. This is 4x more of the attack brand. If you are not very particular with the brand, choosing Ariel is a better option. Bottled water – Big or small the cost is the same in 100 yen shop however on a local grocery store, a big bottle only costs 80 yen. Even with tax included it is still lower than 100 yen. Imagine if you buy this regularly, spending 648 yen on 6 bottles whereas you can only buy it 528 yen. This means you are spending 120 yen more per box and in one month that’s already equivalent to 6 more bottles. Throw pillow – In Daiso you can choose from 300-500 yen depending on the size and design you want. Thickness wise, may not be as good as the expensive ones you can see in Nitori. However on Muji, they do have a 500 yen throw pillow with better stuffing inside. We suggest buying the pillow in Muji if there’s a nearby store available in your area and buy the pillow cover in Daiso. 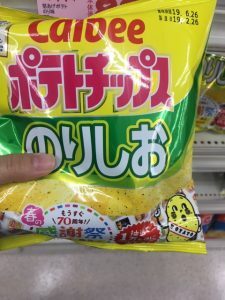 Calbee Nori Chips and Ice cream – Both of these costs 100 yen each or 108 yen with tax. We checked these two items in Aeon grocery and Santoku grocery and they both cost less. Only 88 yen for Nori chips and 93 yen for the ice cream. 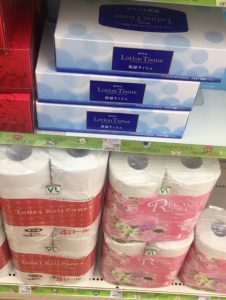 Roll and boxed tissue – 4 rolls of tissue in Lawson 100 costs 108 yen with tax. That’s 324 yen for 12 rolls. 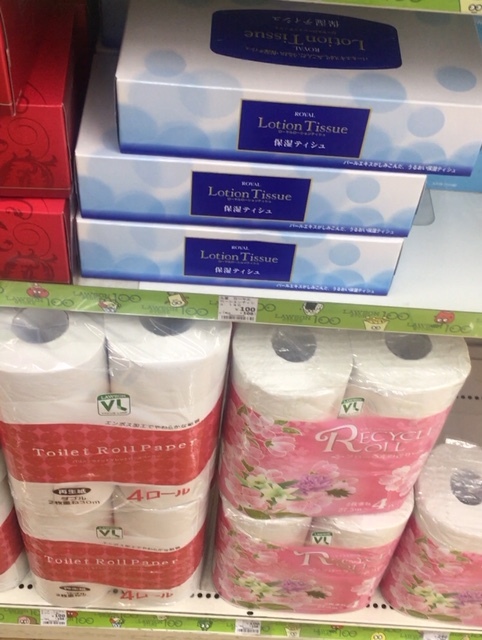 In Lawson convenience store, 12 rolls costs 280 yen plus tax and it has great quality. As for the box tissue, it is sold individually in both Daiso and Lawson 100 yen shop so it will be 108 yen per piece. However a set of 5 boxes can only costs less than 300 yen. Living in Japan is quite expensive if you are not careful with budgeting. Every yen you can save is very important especially if you’re a student. Some of these things are basic necessity which means you need to buy them on a regular basis. Saving 500-1000 monthly may not be big, but this amount can go far in Japan.